JAY-Z is one of the original bad boys in hip-hop, a smooth-talking, drug-pedaling Mafioso with a hard-on for masterful storytelling that's placed him in the position to go down as one of rap's greatest lyricists when everything's all said and done. But to Solange Knowles, none of those accolades mattered on May 5, 2014. After that night's Met Gala, they headed to the Standard Hotel in New York. When JAY-Z, Beyoncé, Solange, and their security got onto the elevator, footage obtained by TMZ showed Solange briefly yelling at Jay before landing a fury of irate strikes on him while Beyoncé watched silently from the corner. She was pulled away by security but managed to land a kick that was felt around the world, inspiring many a meme in its wake. The three emerged from the elevator a changed trio, with its events being the defining factors of a musical trilogy of epic proportions. Today, June 30, marks the one-year anniversary of its second entry, JAY-Z's 4:44. Two years after the infamous elevator incident, Beyoncé released her sixth solo album Lemonade. Accompanied with a series of visuals that helped bring to life a journey of discovering a significant other's infidelity then chronicling the path to forgiveness, the public extrapolated the emotional turmoil that she went through in recent past. It was all right there from the beginning — album opener "Pray You Catch Me" was the lover being caught red-handed; "Hold Up," "Don't Hurt Yourself," and "Sorry" all delve into the chaotic aftermath that comes with the fears and anxieties of extramarital affairs, on both sides. The album was critically acclaimed, per usual, but fans explored a new set of emotions when it came to Beyoncé's music, anger, empathy, and the thirst to know more of the situation. Was this album just meaningless art? Or did JAY-Z really step out on Beyoncé, with "Becky with the Good Hair"? In June of 2017, posters and billboards began to spring up in New York and Los Angeles praying tell of a new JAY-Z album that would be arriving soon. On June 30, the album became available for the public consumption. This body of work would become instrumental in understanding the dynamic of Beyoncé and JAY-Z's relationship and its recovery from its icy terrain. 4:44 is many things but, chiefly, it celebrates the death of JAY-Z the player, and the arrival of Shawn Carter, the family man. Jay bears it all on the album, exploring his flaws, emotions, and personal life so thoroughly that it feels therapeutic for him, like listeners are soaking in his confessions while he lies on the red couch. "Kill Jay Z" is the morose opener that celebrates the Blueprint artist's destruction. The obnoxious confidence, questionable principles, and unwillingness to change for Blue Ivy — all of that, finito. JAY-Z argues with himself through a mirror, letting the man inside know that change is evident for the growth of himself as an artist and, more importantly, as a person. 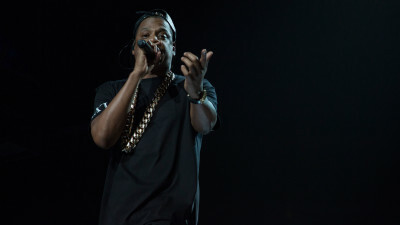 The styling of the song's title is particularly interesting, with him changing his stage name officially to JAY-Z prior to its release. The song, above all else, signified the death of his previous persona and birth of a new one altogether. Besides "The Story Of O.J. "'s detour into generational wealth and making the best financial decisions, 4:44's heart and soul revolves around the women in JAY-Z's life. "Smile" explored the bad memories that ultimately turned into ones that he adores, with his mother's reveal as being a lesbian masquerading as heterosexual for social acceptance acting as the song's center. The album's centerpiece, "4:44," comes not long after. Jay wrote the song at 4:44 a.m. on a whim, and, according to Genius, he believes it to be one of the best songs that he's ever written. The track deep dives into, not only Jay's infidelity, but its impacts as well. Beyoncé's stillborn children were the result of her destroyed psyche brought on by JAY-Z's stepping out. 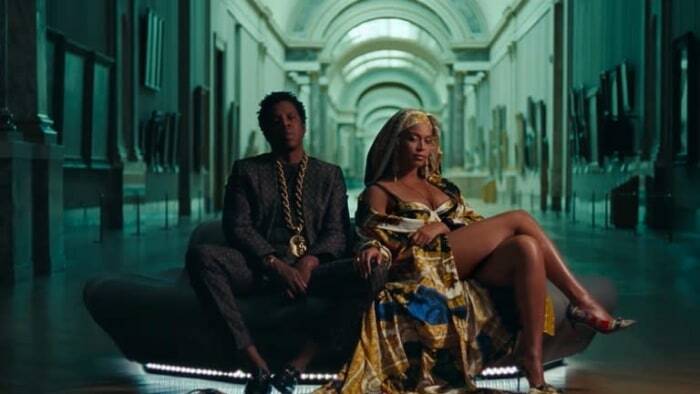 "4:44" takes their relationship back to the beginning and chronicles his wife's maturation over his. The extended apology carries on over into the next track "Family Feud" when Jay speaks to Solange and mends the broken relationship on the chorus. Elsewhere in the cut, Jay raps about his family's newfound stability. As Jay journeys through the rest of the album's cycle of topics such as wealth and the rap game's faux reality, Beyoncé's love remains a constant presence. On "MaNyfaCedGod," Jay circles back around to it, bringing up the love that they have for each other and their relationship's durability to make it through all of their issues. As the album closes, we get the idea that through working through infidelity, the Carter-Knowles brand has gotten even stronger. Making infidelity public like that could have backfired and been cause for some serious scrutiny. 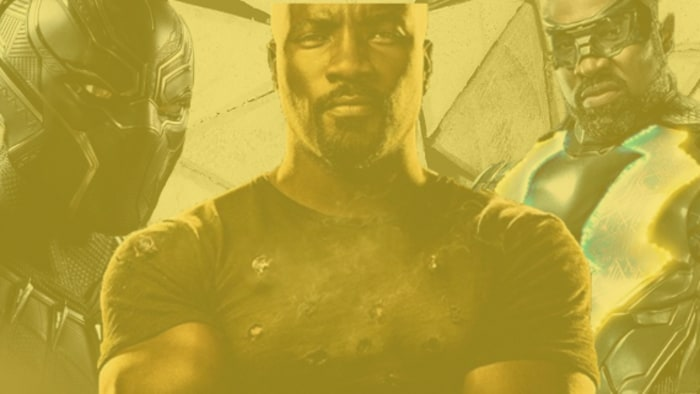 Especially since the two essentially packaged and sold it as a part of their narrative and brand. It could, and still can be—thanks to the recently released Everything Is Love that acts as the epilogue for their story—seen as manipulative in the eyes of the consumer. But 4:44 is the album that helps to keep the narrative in believable ground. By making infidelity only one, albeit important, aspect of the album's content, Jay makes it so that while it permeates the project and brand bloodlines, it ultimately runs in tandem with the exploration of self. 4:44 explores JAY-Z as a more than an extension of the Carter-Knowles Brand — it finds him reflecting on his shortcomings as a man to improve his future. 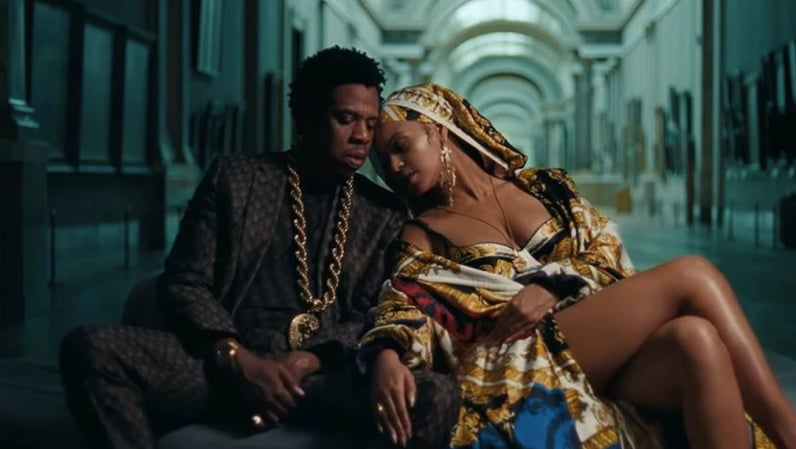 As hinted at above, Everything Is Love can come off a little calculated because of its rich-worshipping, all-powerful raps that Jay and Beyoncé use to spill about the strength of their union without mentioning its shortcomings. They refer to their marriage's power so much that it seems to feel fake — like a business move for the sake of this album to push units. That makes the mind pander to both Lemonade and 4:44 — has the entire journey been a ruse for the industry? 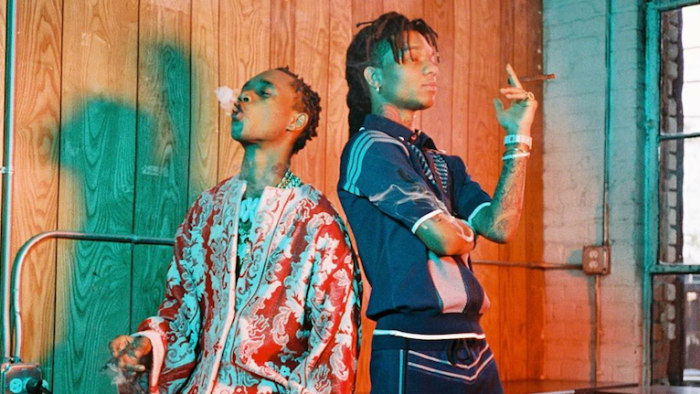 Artists rent cars, clothes, and houses for videos. Could this be an elaborate marketing scheme? The veracity and rawness of 4:44 should instantly shut those questions away. It's been a year since it released, yet it remains at the tip of hip-hop's collective tongue. 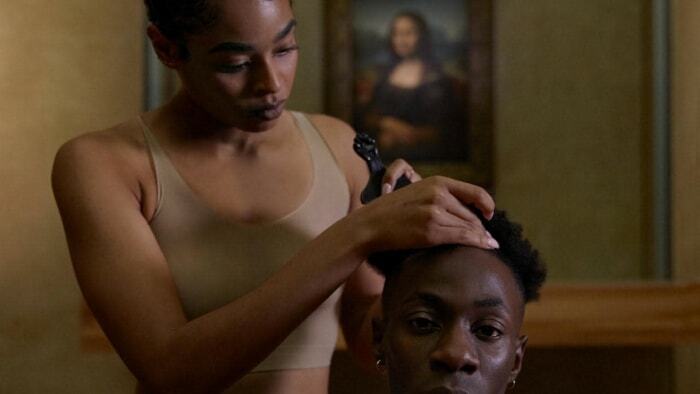 It's contribution to the game is that it continued the narrative that Everything Is Love, which just came out earlier this month, neatly wrapped a button on. The way that it reveals more and more layers of Shawn Carter and the people in his life can teach us about being truthful in our own. There's something magical about an album that continues to offer new insight into love, faithfulness, and truthfulness to self. Let it continue to be the mold for how to really, truthfully air out the truth. French Montana describes "Unforgettable" as his own "Let's Get It On"